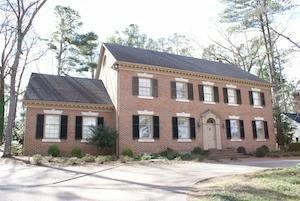 Three story stucco home in historic Summerville - less than two miles from Augusta National Golf Club. Home has been completely remodeled. 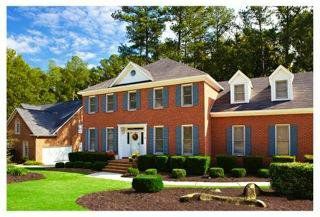 Large vaulted family room with heart of pine floors, digital flat screen television. Breakfast table in family room seats six. Family room opens onto large brick patio with fountain and garden. Patio seats eight - also has stainless steel grill. Dining room seats four or six (with leaf). Full bath downstairs off family room. New refrigerator in kitchen. Garage area with ping pong table. This incredible home has four bedrooms and four and a half baths. It features a stately garden and beautiful entertaining spaces. Great location and tons of upgrades for hosting. This traditional 4 bedrom home is perfect for entertaining a small group for the best retal experience. 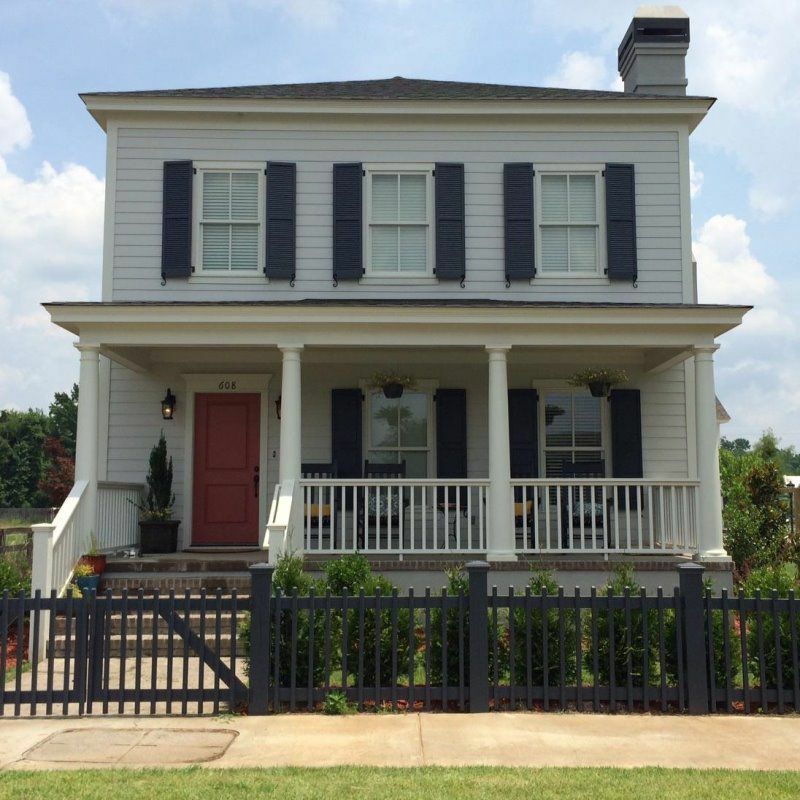 This home is close to the course and is a true southern home. 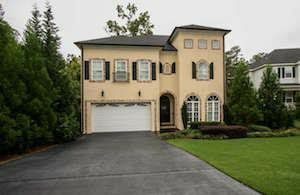 Residing in beautiful Hammonds Ferry, this 2000 sq. 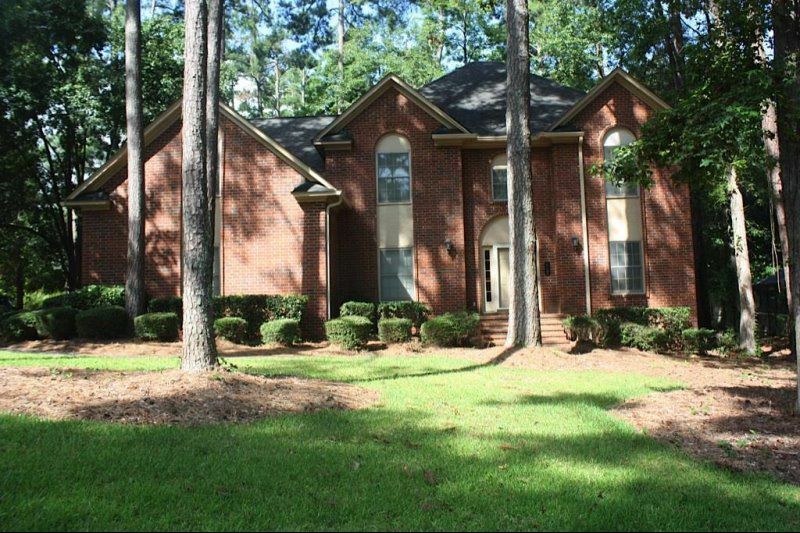 foot home (4 Bed/ 3 Bath) is located just minutes from Augusta National. This living room comes fully equipped with a sectional sofa and 60" HD TV. The house features an open floor plan with beautiful hardwood floors, and each room is furnished with Queen beds. 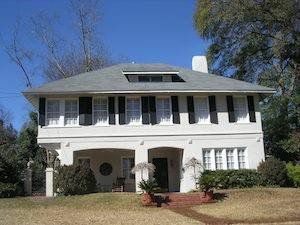 Walking distance to Augusta's finest restaurants, and less than 2 miles away from Downtown Augusta. This home was built in 1902 and has undergone renovations that allow it to function like a contemporary home without losing any of its historic charm. 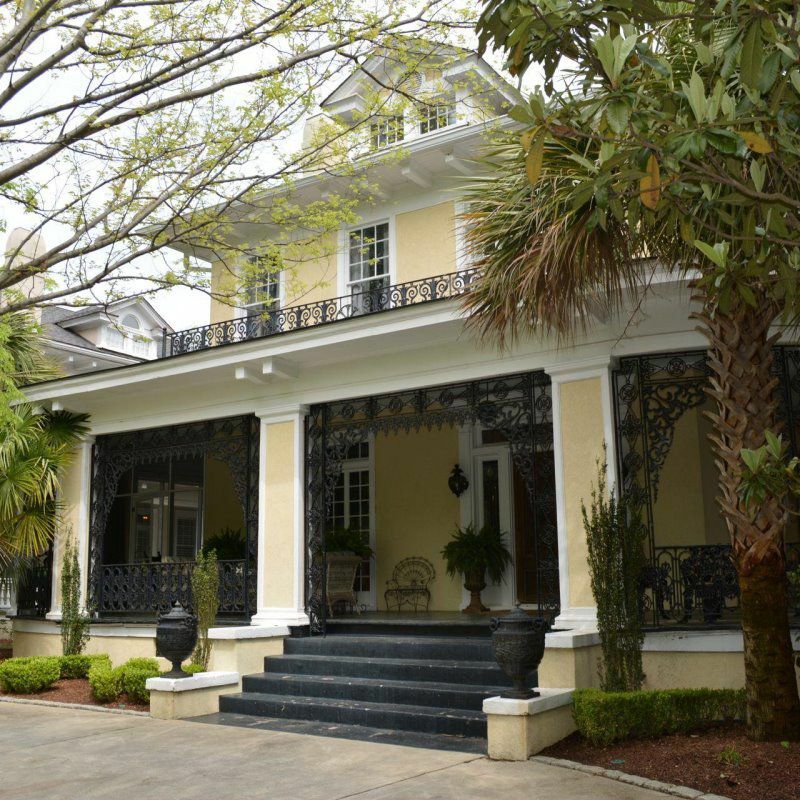 There are many features that make it unique: a deep wrap around front porch with wrought iron enclosure, 12' ceilings, a 2nd floor balcony overlooking Walton Way, a rear, raised brick terrace with a custom-designed trellis, as well as fountains in the front and rear yard. Its floor plan is extremely conducive to entertaining and its' large dining room is perfect for large dinner parties. Traditional 2 story brick. All bathrooms have been remodeled and upgraded in the four years. Traditional decor with comfortable furnishings throughout. Plenty of room to watch daily recaps of the tournament. Beautiful furnished deck! A comfortable place to return to at the end of a long day at the National. 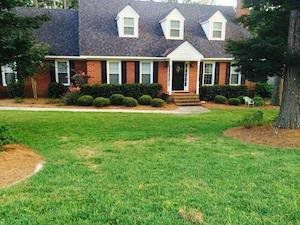 Traditional brick home in a great Columbia County neighborhood. Recently renovated kitchen with stainless appliances and granite countertops. Fabulous great room with brick fireplace. Spacious backyard!